What does it mean to be an organic farm? What exactly is the definition of organic? There are many misconceptions out there in the public and what organic means when it comes to food. Consumers need to make sure they are educated in order to make the best choice of consumables for their family. Organic means that there have been no chemicals, synthetic fertilizers, growth hormones or antibiotics used in the growing of crops or animals for sale to the general public. To become certified organic, producers must be free of chemicals, synthetic fertilizers, growth hormones and antibiotics for at least three years. 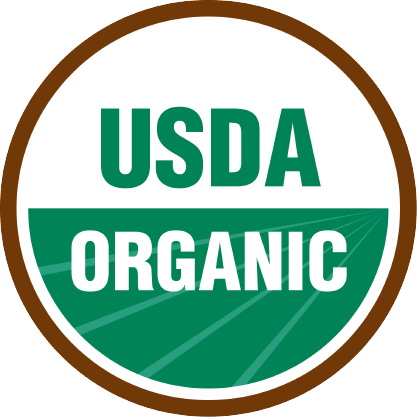 Those wishing to use the label of organic must be inspected and certified on an annual basis. There are several certifying agencies that inspect consumers across the country and in fact, around the world. 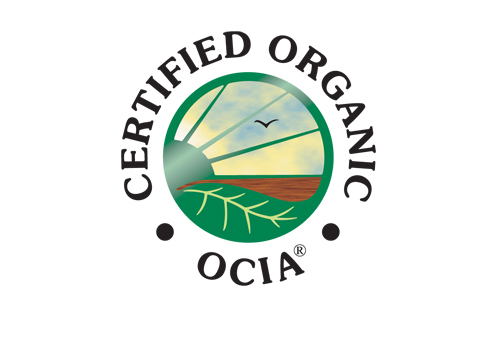 The Mikkonen farm is certified organic by OCIA, the Organic Crop Improvement Association based out of Lincoln, Nebraska. Another well known organization FVO, Farm Verified Organic and they are based out of North Dakota. For a complete list of organic certifying agencies, click here.